Here’s a few pictures of the work carried out on the rear of one of our customer's 1965 Corvette so far – the rear end has been stripped out, machined and is all starting to go back together nicely. 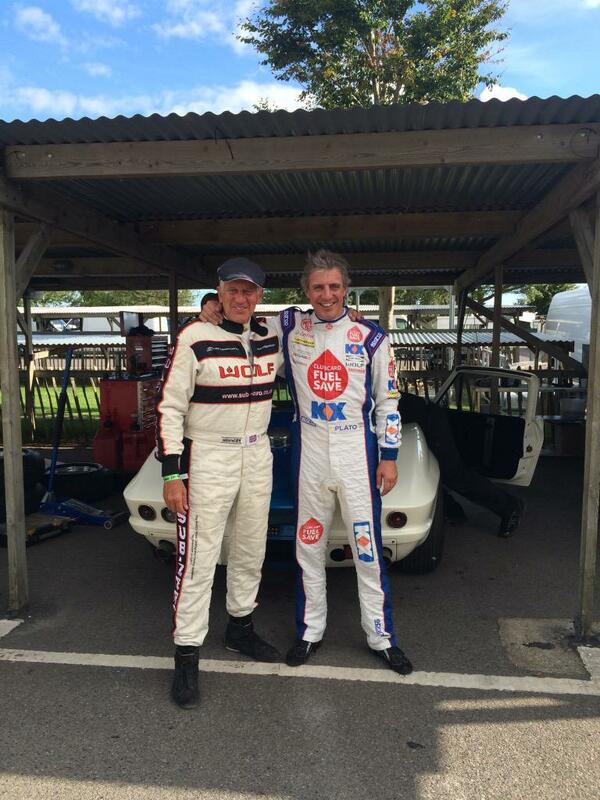 Well done to Craig Davies and Jason Plato for qualifying 10th and coming in 8th at the Goodwood Members Meeting! The Seat's looking good and the test day went well at Silverstone!